Iris Automation, co-founded by Alexander Harmsen (W. Garfield Weston Loran Scholar ’10), was featured by TechCrunch. 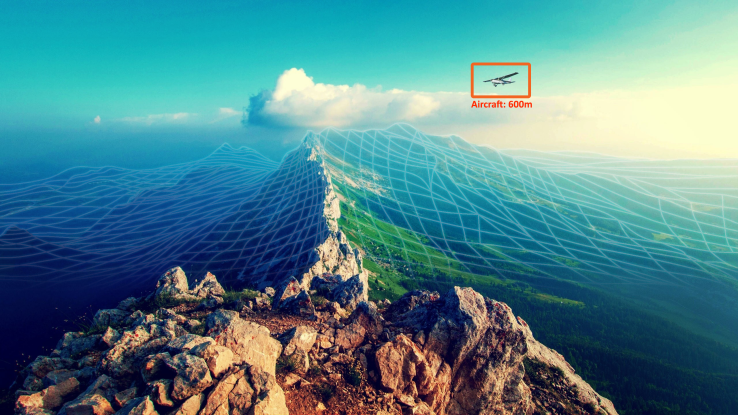 The company’s first product is a combination of off-the-shelf chips and other components, and proprietary software that can learn and tell a drone’s autopilot system when there’s any obstacle nearby, and how to make adjustments instantly to avoid it. Harmsen said the company’s systems are already in use in test flights with select partners including 3DRobotics.